MagNet returns April 25–26, 2018 to the Courtyard Toronto Downtown. Visit magnet.magazinescanada.ca for program information and to register. For more information on MagNet, visit the MagNet website or contact magnet@magazinescanada.ca. Follow MagNet on Twitter @magscanada and #MagNet18. 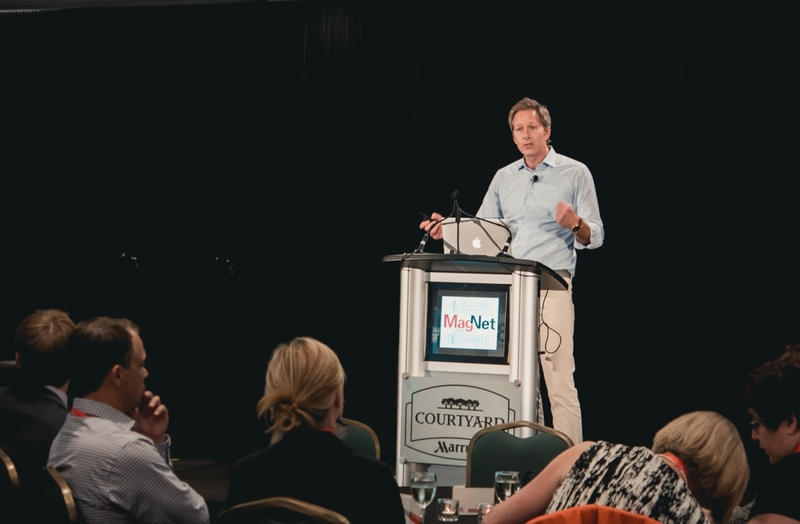 Developed to meet the industry’s growing needs for targeted, thought-provoking information and insightful, accessible and affordable learning, MagNet is a collaborative effort from the Canadian Society of Magazine Editors (CSME), Circulation Management Association of Canada (CMC) and Magazines Canada (MC). 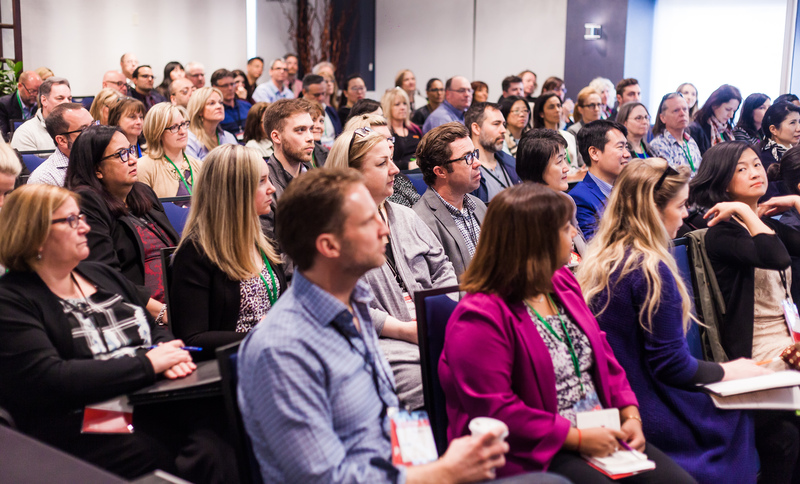 Together, these associations work closely to deliver a stellar line-up of sessions, workshops and keynote speakers featuring North America’s top magazine publishing leaders, thinkers and visionaries.